Many older homes have had repairs or modifications which were improperly done. A good home inspector can spot sub-standard work performed by untrained people. A good home inspection can protect you from buying what may appear to be a nice house but may be a short sale, foreclosure, or the now common “flipped house”. Many of these homes have hidden defects professionally covered up. Most people buying a new home have their budgets stretched to the limits and any unexpected expenses once they move in could spell disaster. 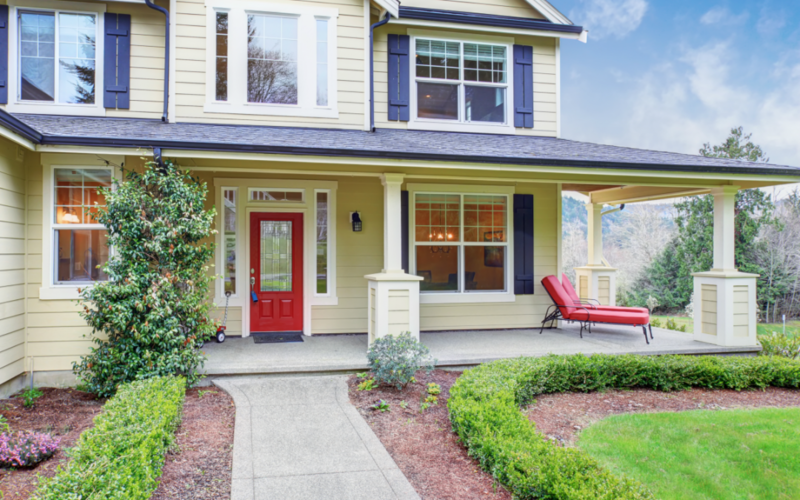 Home inspectors checks for numerous safety hazard issues – it’s part of the job. 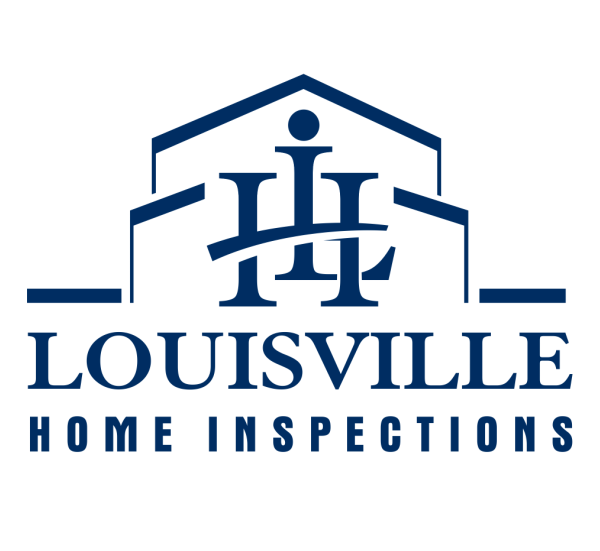 A good home inspection will cost you a few hundred dollars, but it can save you thousands! This is one of the big items we inspect. You don’t want structural issues! It may be your ticket to get out of a purchase if the deal looks like it is turning “sour”. The home inspector works only for you. He is not paid on whether the deal goes through. A home inspection report presents your best opportunity to ask for repairs and/or a price reduction from the seller. A home inspection will provide you with more understanding of the condition of the house and will help you make an informed decision. The price of the home inspection is well worth the peace of mind.